Man finds human skull while fishing. Takes it home and calls Channel 4. I think the headline says it all on this one. Earlier this week, the man pictured above stumbled across a skull while fishing in a river. Naturally, he did what any other rational Oklahoman would do. He called KFOR Channel 4 and told them about it. 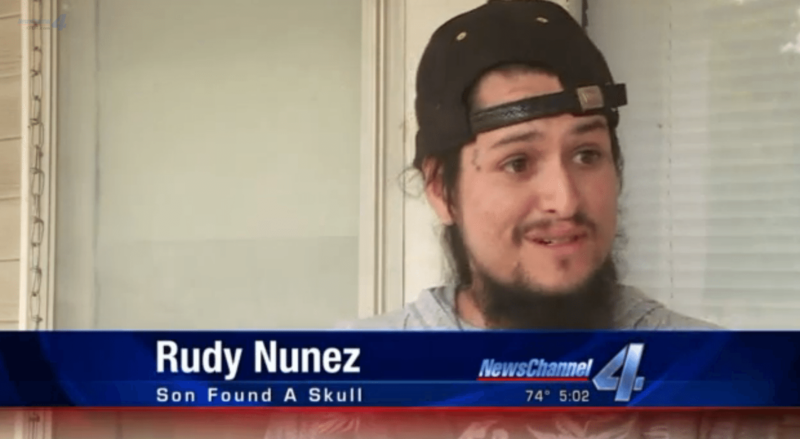 A Wewoka man and his children made a shocking find Sunday – a human skull. Rudy Nunez was with a friend and two of his children fishing along the North Canadian River north of Earlsboro when Nunez’s son brought him something. “When I picked it up, I noticed it wasn’t no turtle shell,” Nunez said. He said he didn’t know what to think. “I kind of got spooked out, because I was like it’s a human skull, you know, it’s a person,” Nunez said. “I was going to stop by the sheriff’s but, at the same time, my son had jumped in the water, and they were hungry, so I was like, okay, we’ll go home, and I’ll just do it in the morning,” Nunez said. You find a skull while fishing and then take it home with you and call the news? That’s perhaps the most Oklahoma thing of all time. How much weed were they smoking down there!? I’m just asking, not judging. 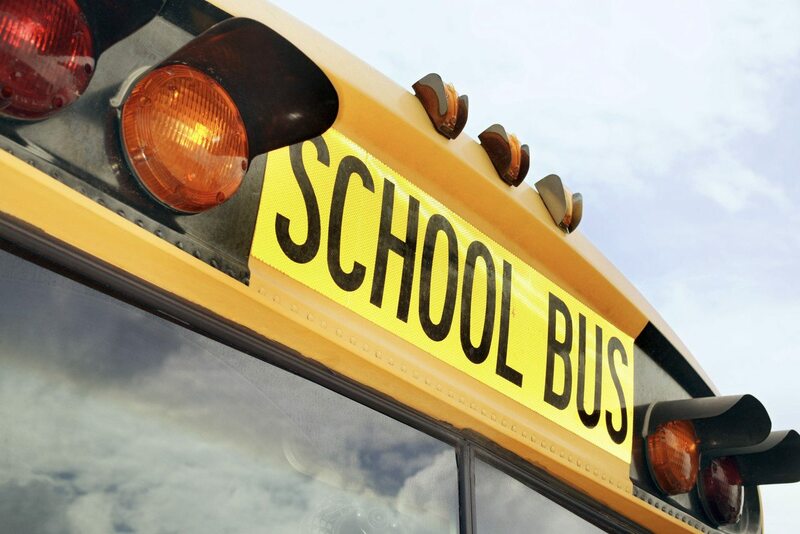 “They should not disturb it, back away from it and call 911,” said Jessica Brown, spokesperson for the OSBI. He’s now just hoping they can figure out who the skull belongs to. Now you know… and knowing is half the battle. Previous post EMSA is now giving Kevin Durant an “Everyday Hero” medal. Seriously. Next post Have you picked up your “Adventure Road: Drivin’ Dreams” album yet? I guess he just lost his head for a moment. You can chalk up his not calling the police immediately to ignorance, not skullduggery. Man, I’ve been lookin’ for that thing! I’m going to have to respectfully disagree. The most “Oklahoma Thing” of all time had to be the four drunk “Goober Sticks” out in Catoosa that shot each other in the “ARSE” when they were “HUNTING BIG FOOT”!!! One of them got spooked when he heard something in the woods and ended up shooting one of the others in the “Backside”!!! Now that’s got OKIEhoma written all over it!!! They chum with some strange stuff around there. Just screams of James Dickeys “Deliverance” don’t it…. I am fro. Oklahoma and I would have called the police. Not all Oklahomans are idiots. That’s just who make the news sadly.